We offer varied range of 100% cotton African Print fabrics, Fancy-Prints, IMI-Wax, Soso, Kitenge etc. 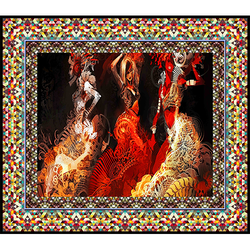 in Piece Length of 12 yards and 6 yards suitable for East and West African markets. 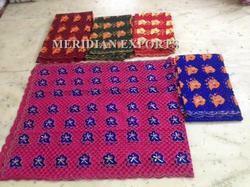 Being a customer-oriented enterprise, we are engaged in providing a wide array of African Print Fabric. 100 percent cotton african Khartun at best price and quality.